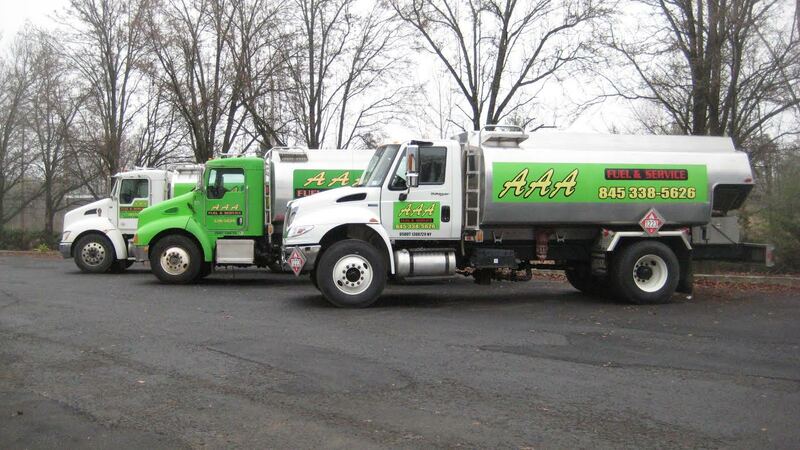 Our Fleet of fuel delivery trucks services almost all of ulster county. Call today to schedule delivery! Must purchase all oil from AAA Fuel & Service, Inc.
AAA Fuel & Service INC.